Now that we drink only raw milk, I enjoy making milk products from it: cheese, butter, sour cream, and yogurt. Making raw milk yogurt takes a bit of care to ensure all of the live enzymes and cultures don't get "cooked" in the process. But it is easy to make delicious raw milk yogurt in your own kitchen. Making yogurt from raw milk takes some care to ensure that the enzymes and probiotics that exist in the yogurt starter are preserved. In making traditional yogurt, the milk is often heated to over 180 degrees Fahrenheit. 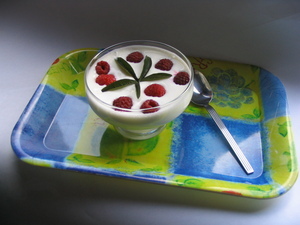 With raw milk yogurt, the heat should never exceed 110 degrees Fahrenheit. I have been fascinated with antique butter molds since I was a little girl and discovered my grandmother's old butter press. Butter molds were built to stand the test of time and many grace the shelves of antique stores and private collections. But did you know that you can use your old antique butter mold to make butter, even today? Bring back the elegance of a 19th century farmhouse and give your butter some class! 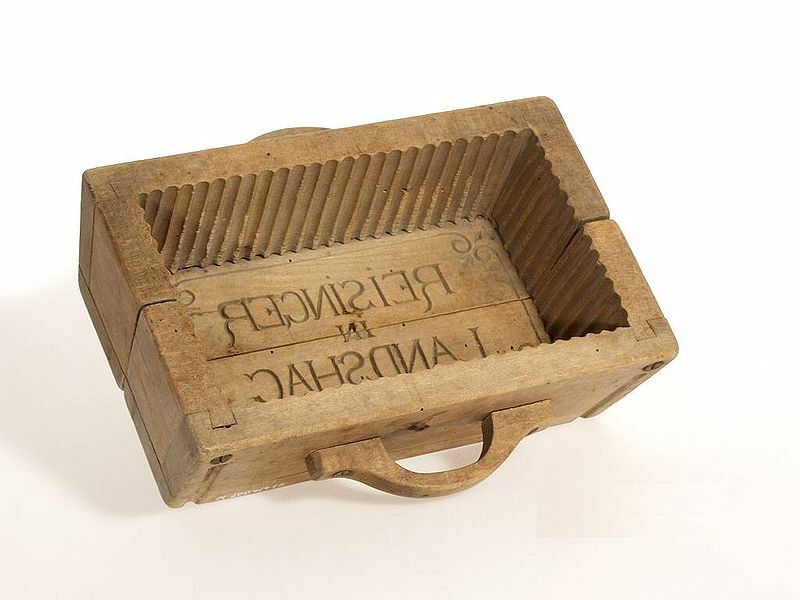 Antique butter molds bring back a time when most food was produced and prepared at home. The beautiful and often elaborate molds could hold anything from a 2 pound block of butter to an individual butter pat. 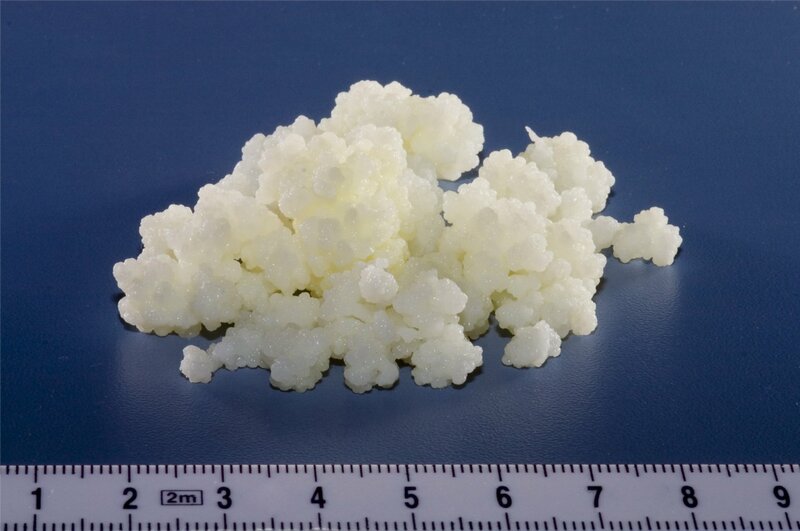 A hundred years ago, making one's own butter was more common than buying it from the store. Families often had a milking cow or goat that provided all of the family's dairy products. Butter was often formed in a wooden mold after preparation to make it more presentable at the table. Antique butter molds often had designs carved into the press to make the butter decorative. Butter mold designs often included acorns, wheat sheaves, chickens, or hearts. For many people who have access to raw milk, the prospect of making butter is luring. What stops many from trying this very easy homestead task is a lack of butter molds. You can buy expensive butter molds from specialty retailers but it is just as easy to use what you have in your kitchen already. Making butter is once again becoming popular for those who either own their own dairy animals or who enjoy being more self-sufficient. There are many options to shape and display your butter once it is made. Antique butter molds can still be used if they are in good shape. Some retail stores also sell new butter molds in many designs. However, you do not need to buy fancy butter molds to show off your treasure. You can use containers and bowls found in your kitchen to make your own butter molds.